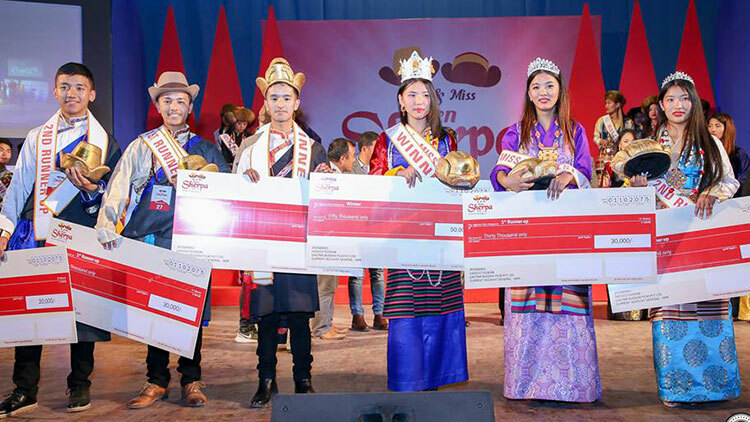 Sanisha Lagenju crowned as 12th season of Miss Little Newa 1139. the event saw 24 young girls competing from Newar community . 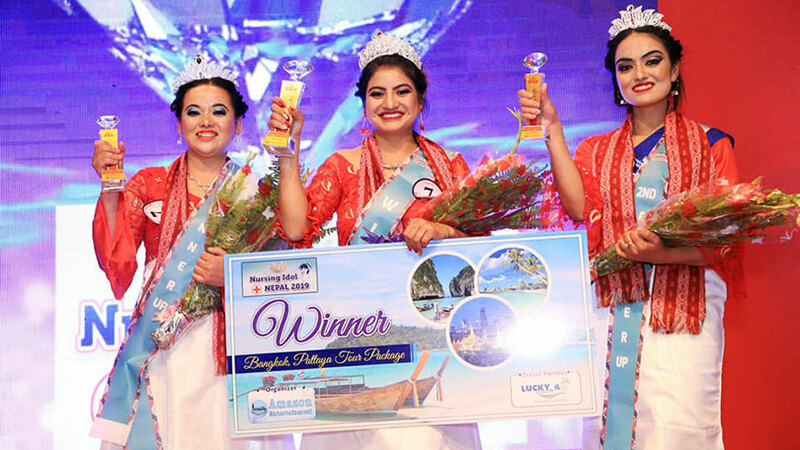 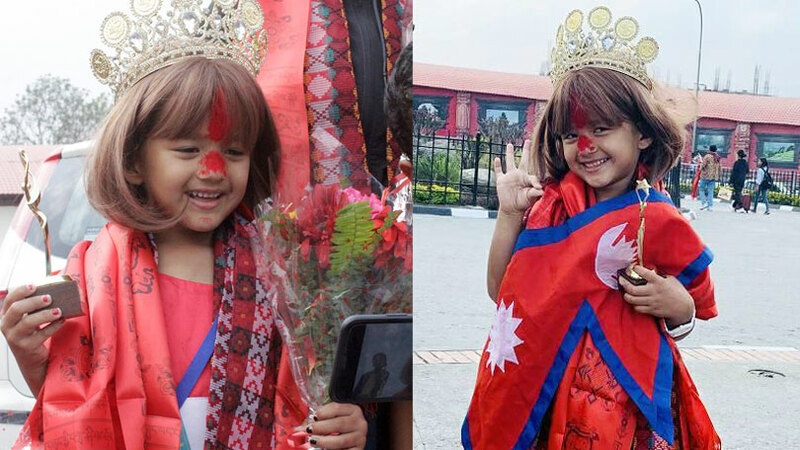 12th season of Miss Little Newa has been concluded in Kathmandu. 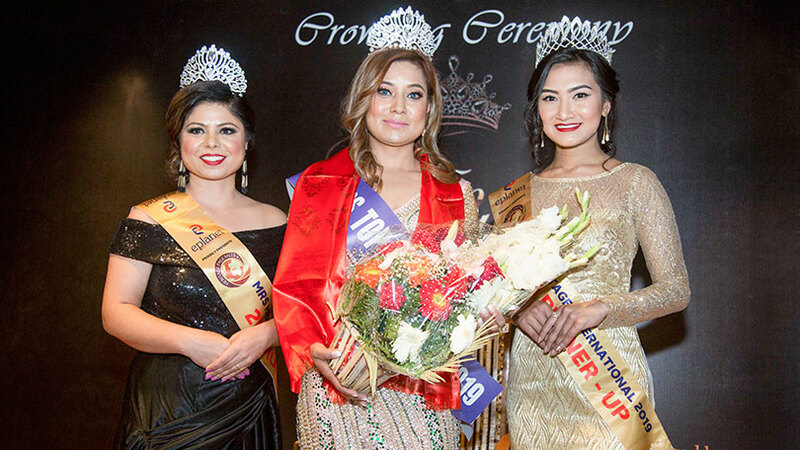 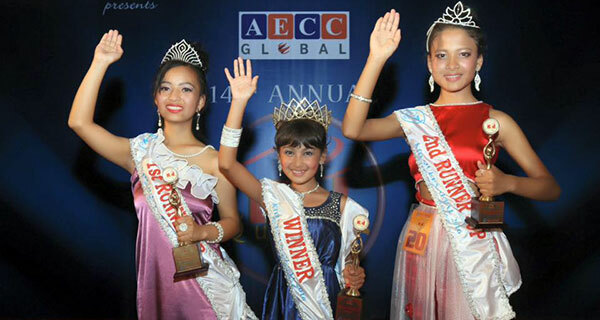 Showcased at Rastriya Naachghar, Jamal, the event saw Sanisha Lagenju being crowned as Miss Little Newa 1139. 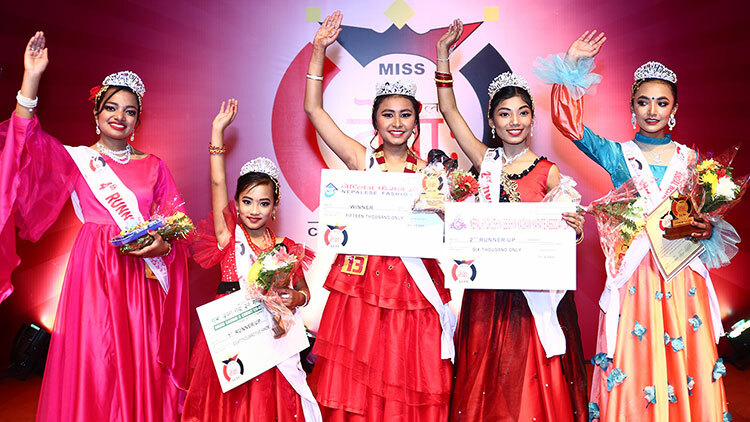 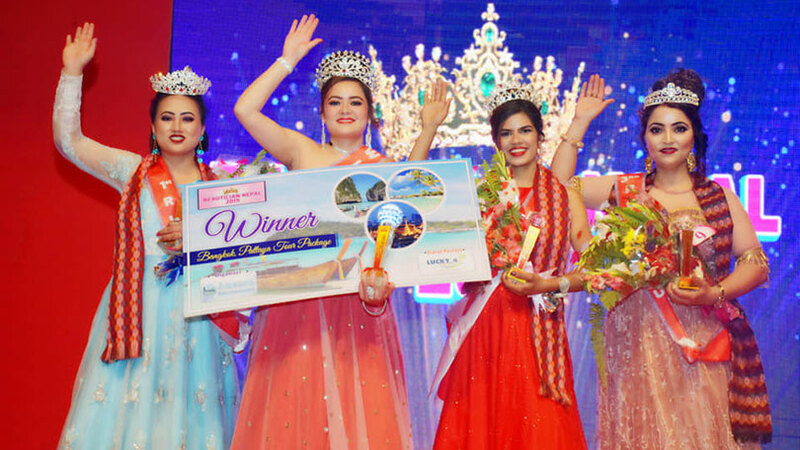 In the event Luswaa Manandhar earned first runner-up along with social ambassador chief award while Selina Prajapati bagged second runner-up position. 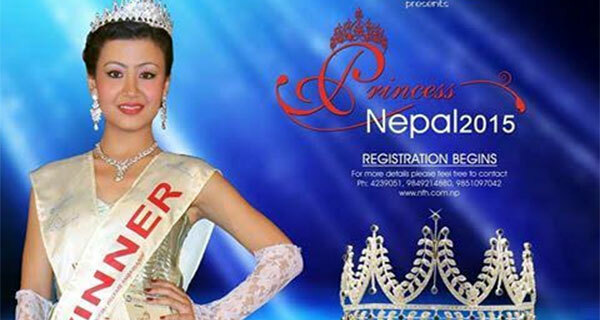 Likewise Anwesha Karmacharya took away third runner-up position while Palista Napit secured the forth runner-up spot. 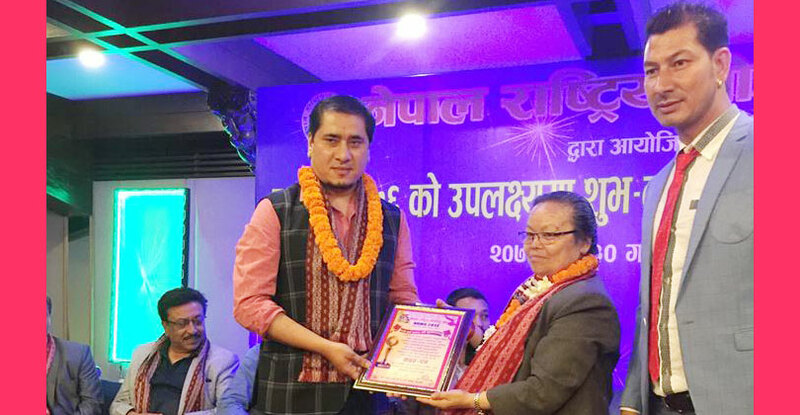 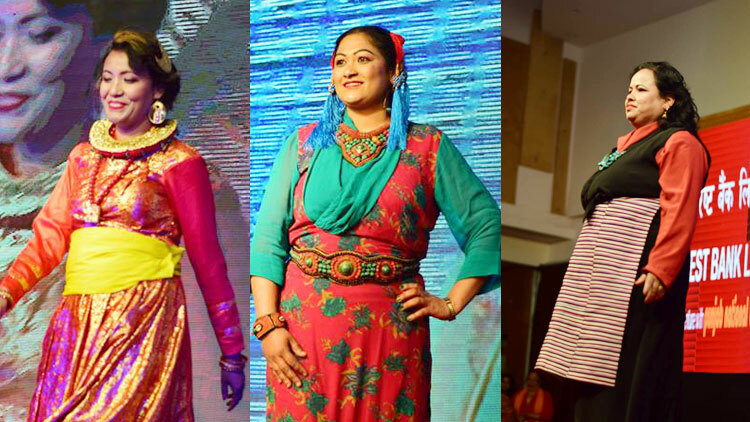 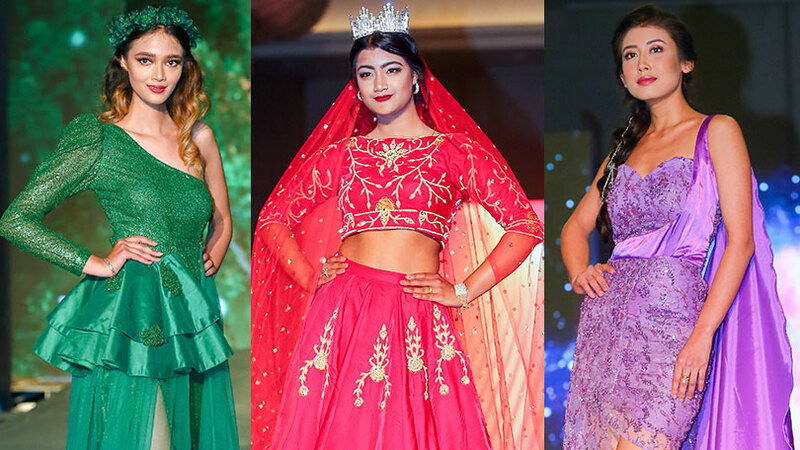 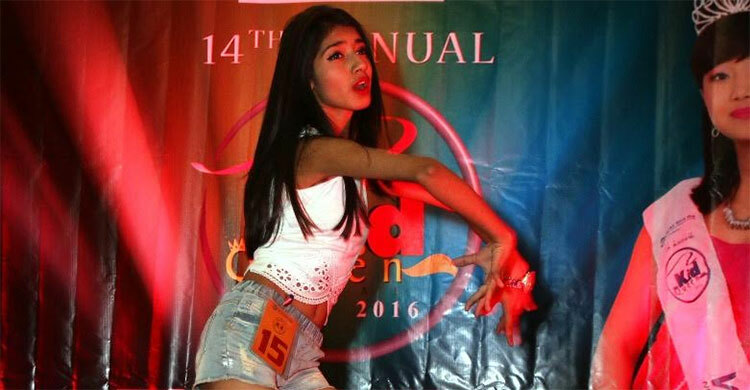 Organized by Nepalese Fashion Home, the event saw twenty four young girls competing from Newar community.